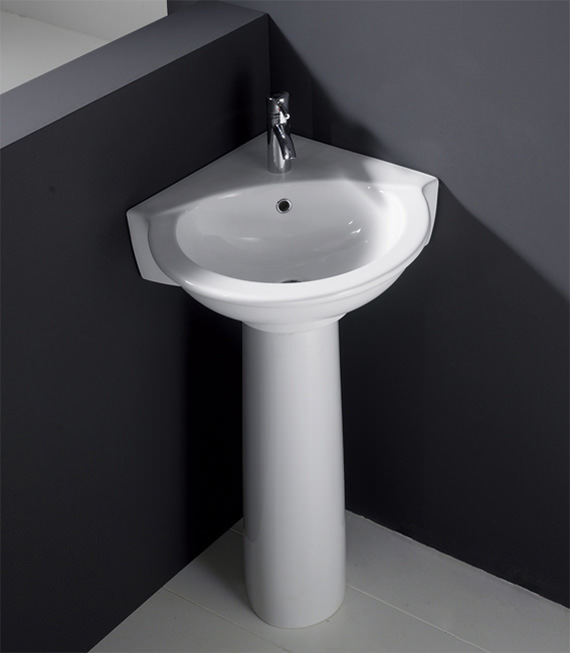 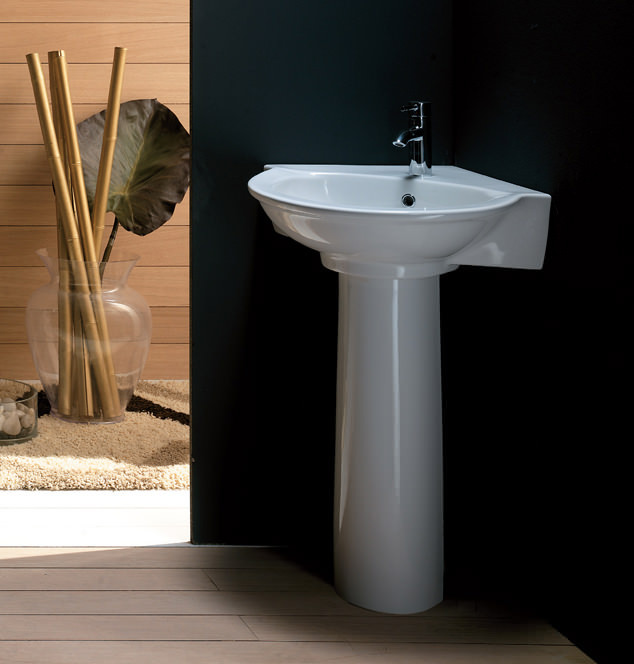 The Evolution 1 Tap-Hole Corner Basin with Full Pedestal from RAK is slender and graceful in its fine glossy white finish. 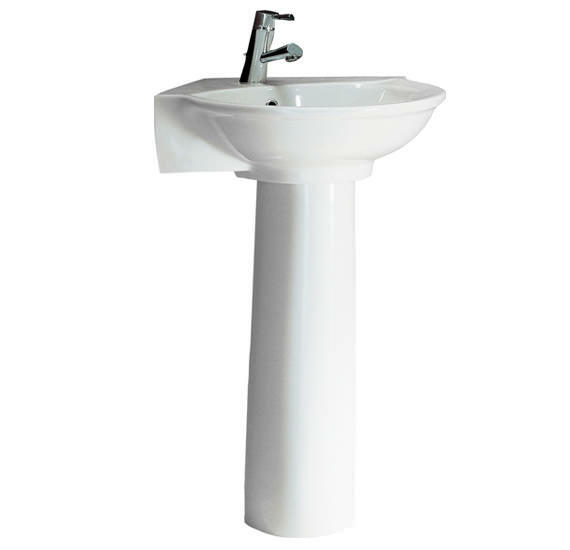 Its height is facilitates comfortable usage. 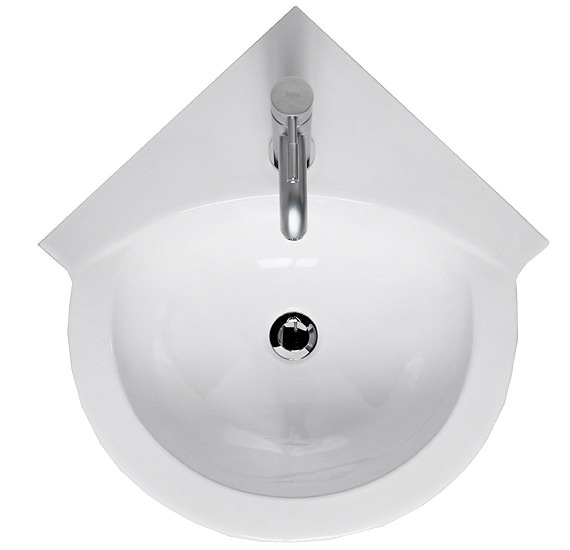 Constructed from superior Vitreous China, it is durable and dependable for flawless long-term performance. 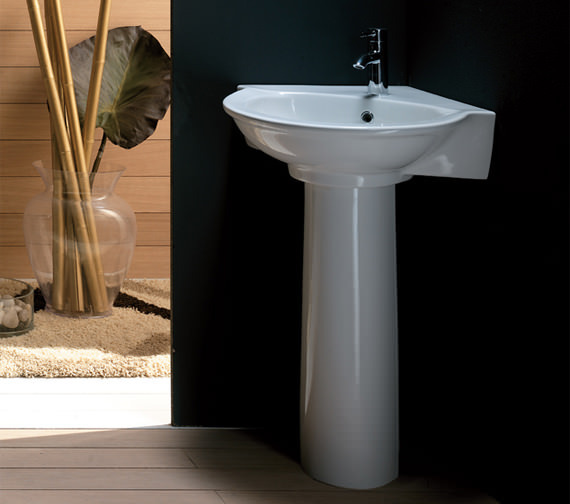 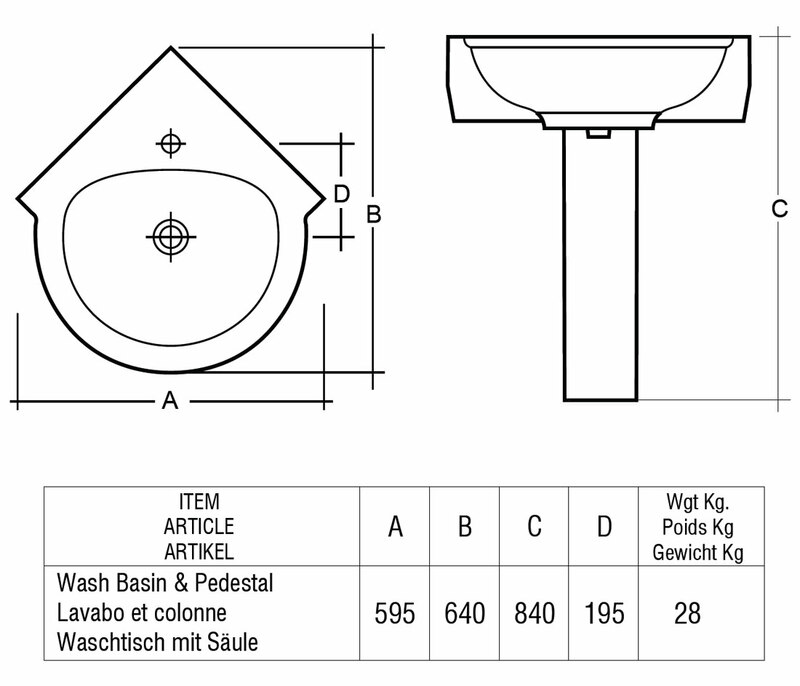 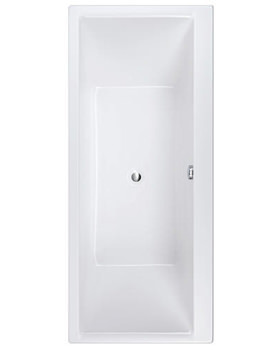 Specially designed for contemporary bathrooms it is covered by a guarantee of 20 years against any defect in manufacturing and is also available optionally with three tap-holes.